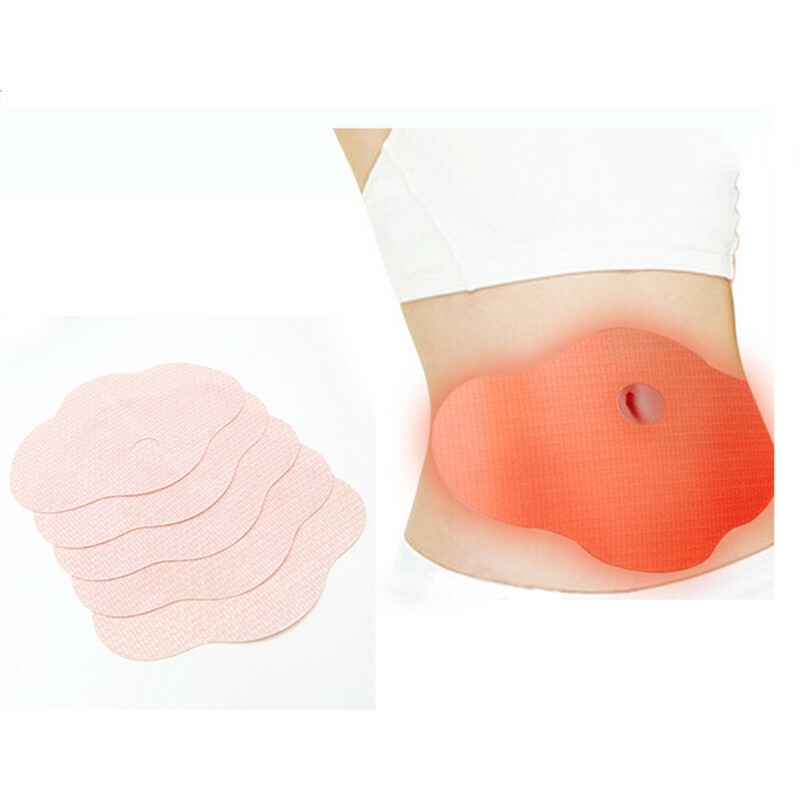 Made by some of the brightest minds in Korea, The Glamorous Belly Slimming Patch Set (set contains 10 patches) is a quick and effective way to burn away belly fat. 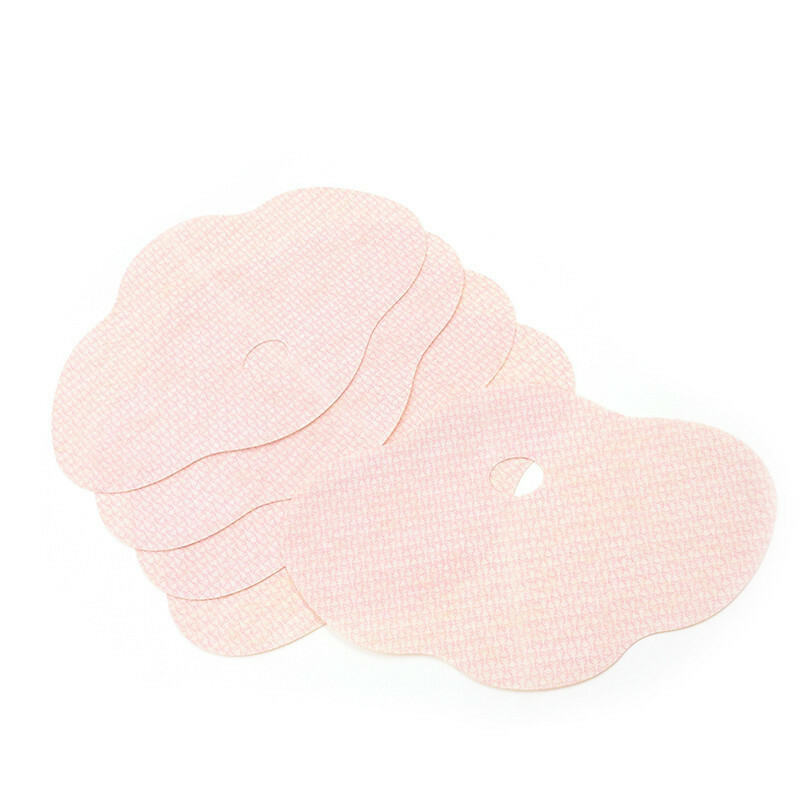 Being an innovation in the weight loss world, these patches allow users lose weight without putting their health at risk. 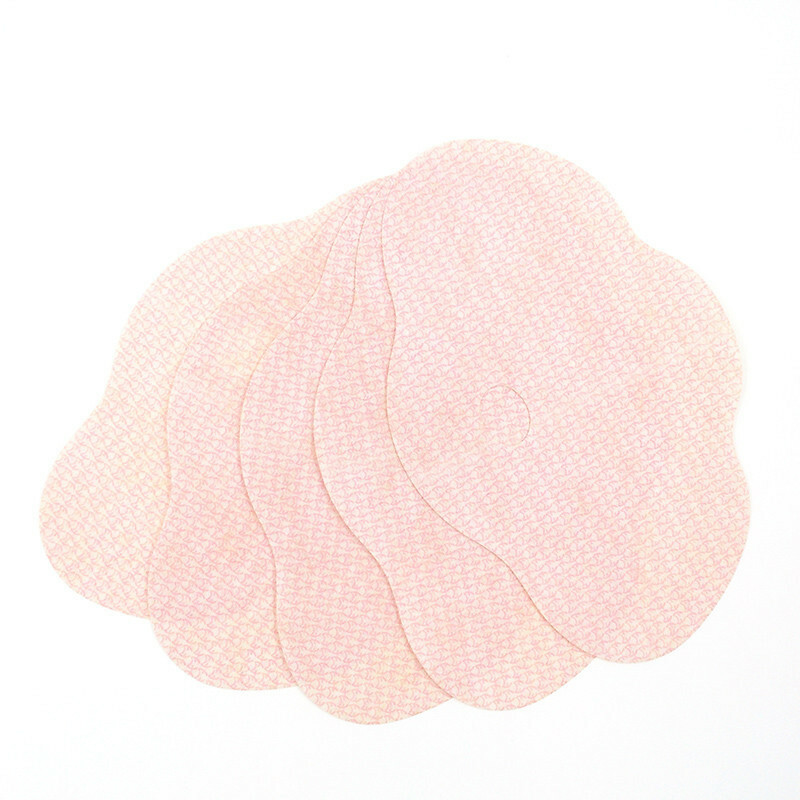 The effectiveness of The Glamorous Belly Slimming Patch is found in its natural ingredients. These ingredients provide the body with the boost it needs to burn fat more effectively. 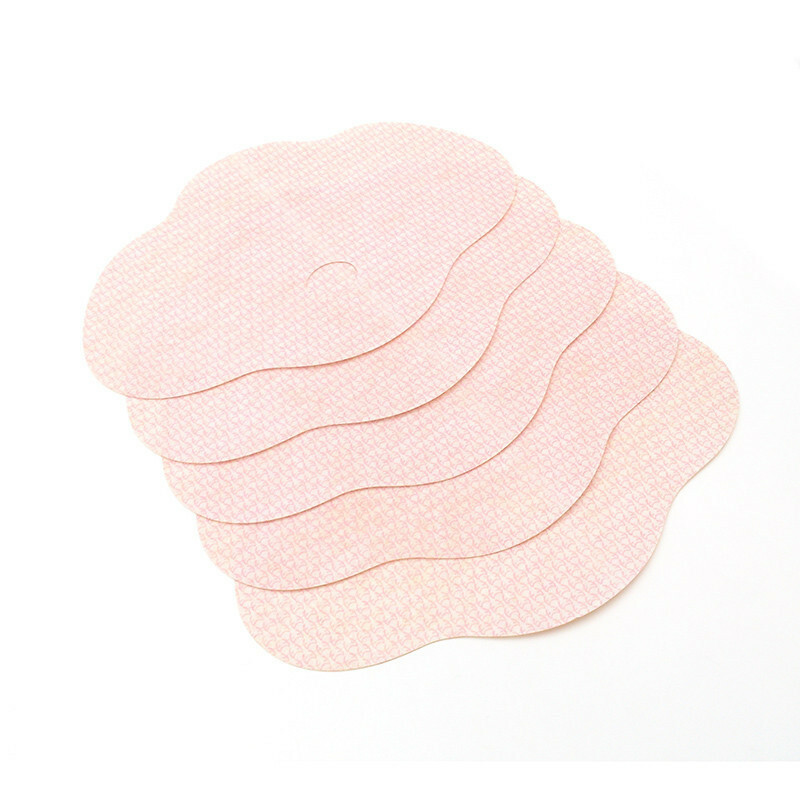 This slimming patch was designed to be thin and provides 7 hours of effect so you will be able to use it anytime you want: while working, sleeping or even travelling without anyone noticing! The product effectively blocks the absorption of grease, sugar, and starch and helps balancing one's excess appetite. It also helps eliminating fats and toxins in the body while tightening one's skin. 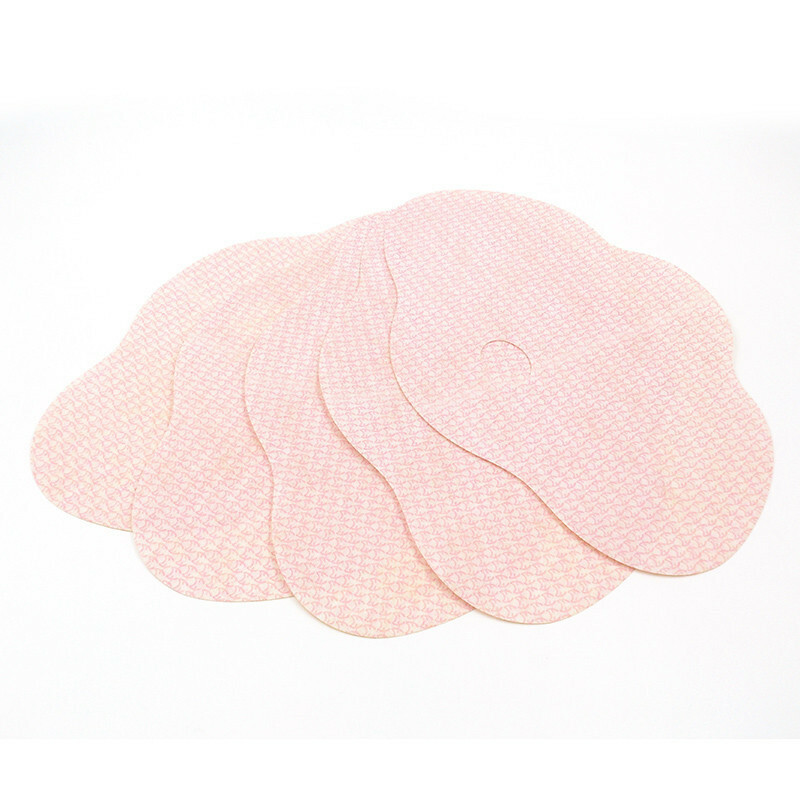 Moreover, the effectiveness of using this patch is higher than taking pills because it bypasses the digestive system. 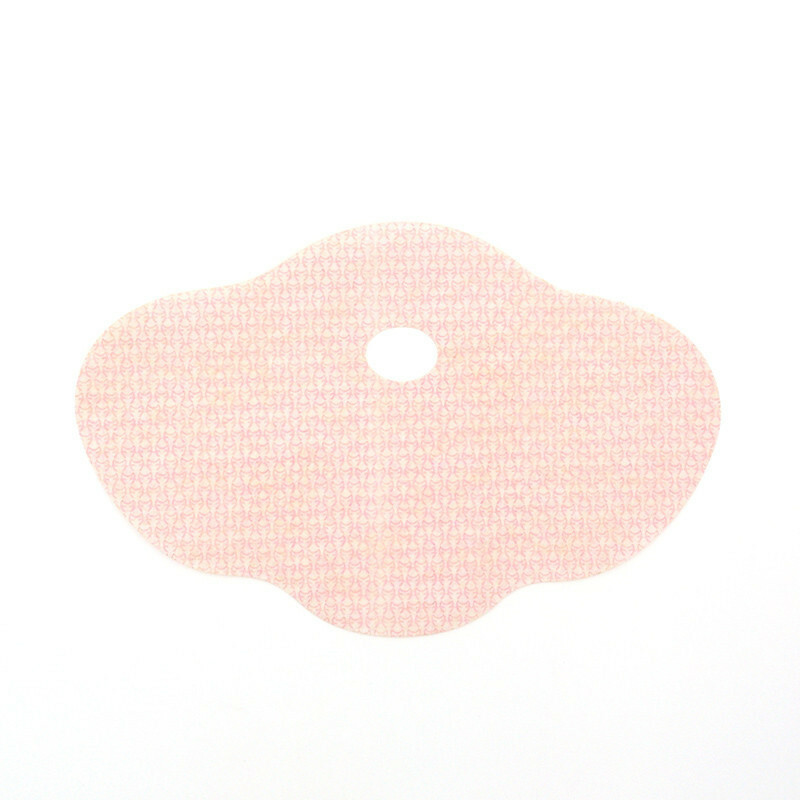 Simply stick the slim patch onto the navel area daily, complete a treatment term and you will find how effective it is! Lose excess weight Today - Get It Now! As mentioned above, these natural ingredients offer outstanding benefits, but once properly combined together, they are able to provide the best fat burning support imaginable! Sophoricoside: A plant extract that boosts fat burning capabilities and promotes weight loss. Salicornia Herbacea: Another extract that works as a power antioxidant, flushing toxins from the body. Also keeps the skin hydrated. Results appear after the first week of usage.